Also available in Smoke Exempt. 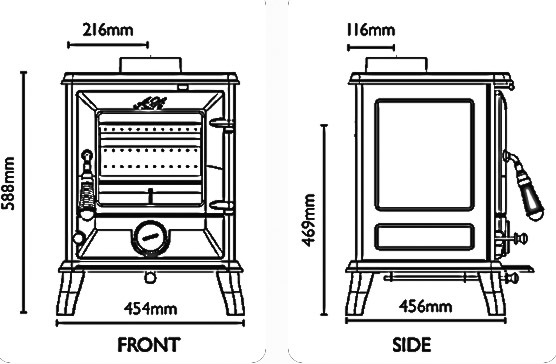 Category: AGA Solid Fuel Burning Stoves. 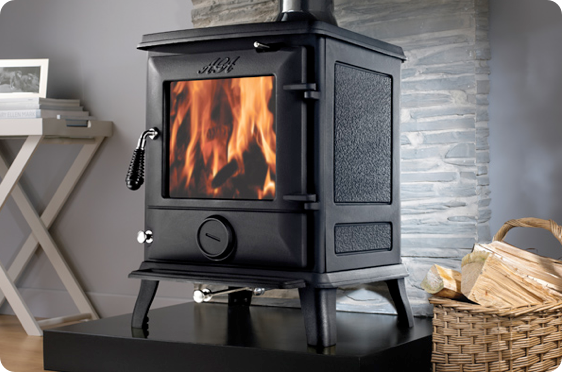 Like all AGA stoves, it benefits from the AGA Active Air Wash System – cutting-edge technology that optimises heat performance, reduces harmful emissions and keeps the stove window clean so you can enjoy the relaxing effect of a real fire. 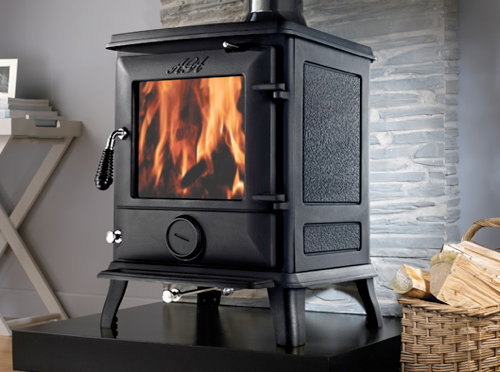 The beauty of the Ludlow stove is in its simplicity. Not only is it easy to use, it can be left to burn overnight so you’re greeted in the morning by a beautifully warm room. It’s incredibly easy to clean too, thanks to the Ludlow’s removable shaker grate, ash pan, fire fence and ash tray. Available in matt black.